A man was arrested and a pistol and a quantity of ammunition seized by officers of the San Fernando Criminal Investigations Department, following a report of common assault. 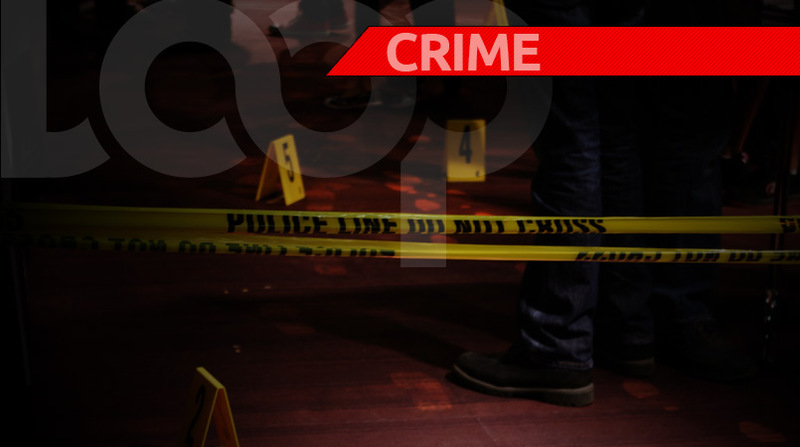 The 37- year-old victim told police he was walking along Coffee Street, San Fernando around 7:50pm on Tuesday, when a male suspect walked up behind him and pointed a firearm in his direction. The victim said he became fearful for his life and ran off. He subsequently heard several explosions. 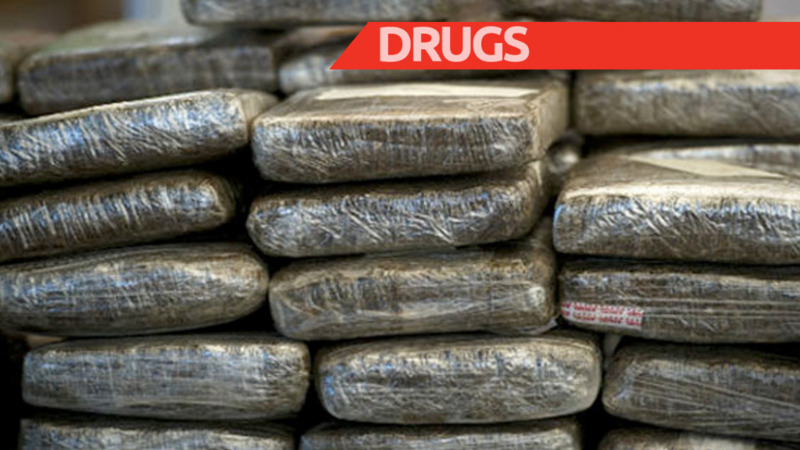 The man then stopped a police vehicle which was on mobile patrol in the area and made a report about the incident. Officers made checks for the gunman and subsequently apprehended him a short distance away. 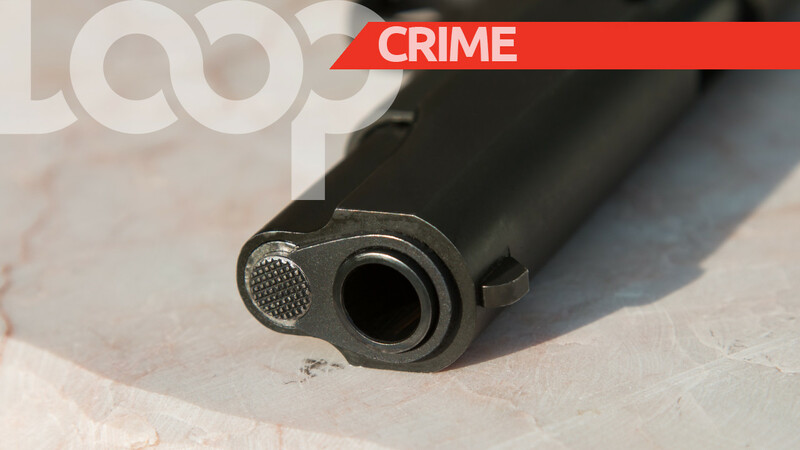 A search resulted in one Browning pistol, loaded with a magazine containing seven rounds of .38mm ammunition in the suspect’s possession. 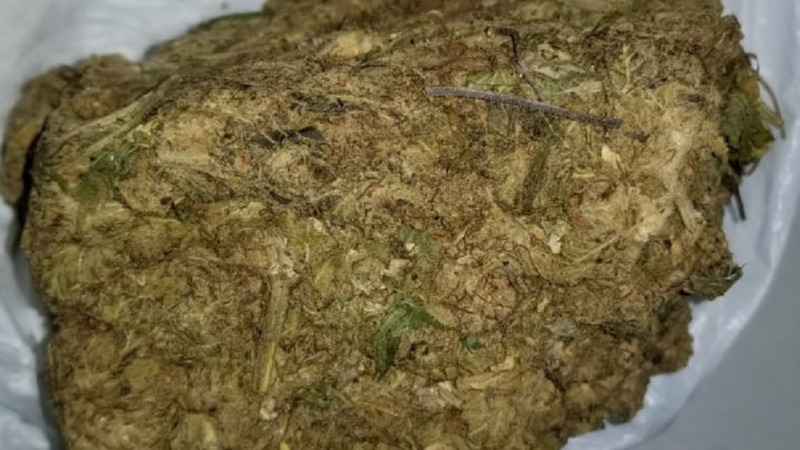 The man, a 53-year-old of San Fernando was arrested in connection with the incident and the find.